Jolt.co.uk - www.jolt.co.uk Review | Always confident to recommend Jolt! Always confident to recommend Jolt! Fantastic service and amazing support. 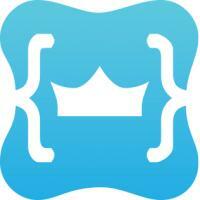 We’ve been using Jolt for 4 years now and always confident to recommend their hosting and services. 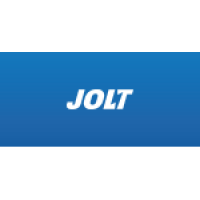 Jolt support service is brilliant, always available with quick clear responses and happy to help. Through our recommendations we know our customers are receiving the best possible service too.